We take pride in a neat codebase with automated tests and continuous integration, and encourage constant refactoring. We encourage new ideas and experimentation. No part of the code base is off limits. 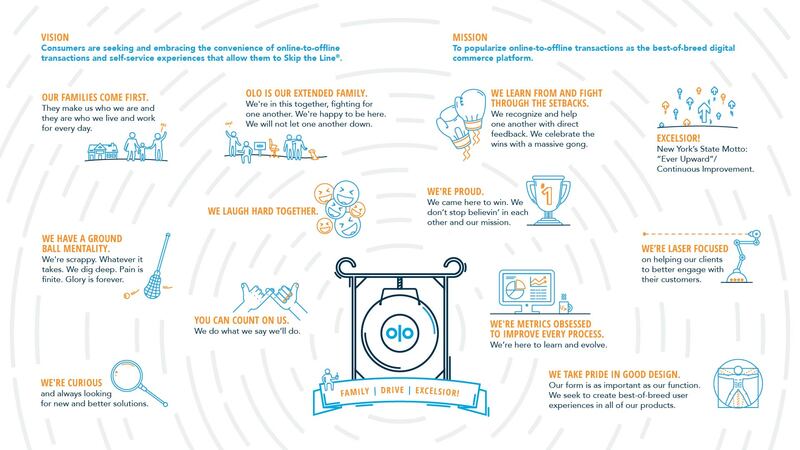 Olo is revolutionizing the customer experience with restaurant chains, and we're looking for talented engineers to join our team and help achieve this vision. As part of the team you will play a significant and visible role in helping us scale one of the most advanced food ordering platforms in the market. You will design, develop, scale, and monitor solutions, improvements, and services in our core ordering platform. While primarily focused on our back-end, the position requires contributions throughout our stack. You'll work with a smart, passionate team dedicated to delivering amazing products using modern tools and technologies such as .NET 4.6, ASP.NET MVC 5, TeamCity, GitHub, Octopus Deploy, and heavy use of OSS. Any engineer may work at Olo’s headquarters in New York City’s Financial District or remotely from anywhere in the U.S. In fact, more than half of our engineering team (and Olo) is remote! Hands on experience developing projects in F#. Olo is the leading provider of digital ordering for today’s restaurants. We help restaurant brands maximize revenue per square foot by delivering faster, more accurate, and more personal service to their customers. Olo is located at 26 Broadway in the historic Standard Oil Building, the former home of John D. Rockefeller. We offer great benefits, such as 20 days of Paid Time Off, fully paid health, dental and vision care premiums, stock options, a generous parental leave plan, and perks like FitBits, rotating craft beers on tap in our kitchen, and food events featuring our clients' menu items (now you know why we give out FitBits!). Check out our culture map! Olo is an equal opportunity employer and diversity is valued at our company. All applicants receive consideration for employment. We do not discriminate on the basis of race, religion, color, national origin, gender identity, sexual orientation, pregnancy, age, marital status, veteran status, or disability status.